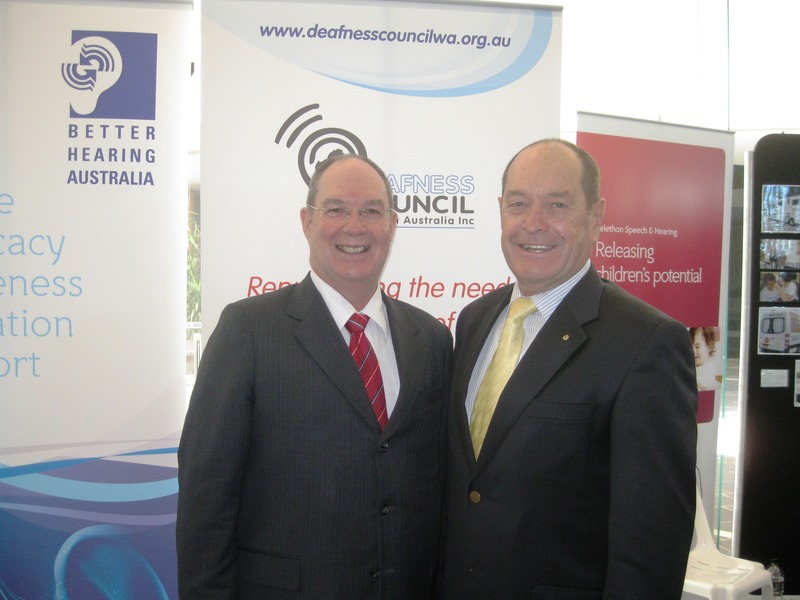 The Deafness Council W.A., in conjunction with Quadrant Energy, offer an annual Deafness Council Leadership Scholarship for students. The scholarship is to the value of $3000 and is available to Deaf / Hearing Impaired Western Australians or groups with the objective of encouraging these young people to seek an opportunity to develop their leadership skills. Eligible people are encouraged to apply by downloading the guidelines and filling in the online form or download the application form below. 2016 Zachary Nuich--- Funding support to assist Zach transition from school to an apprenticeship in landscaping. 2017 Ear Science Clinic Support Group---Funding support for the clinics Young Adults With Implants program. All submissions must be received by 5pm on October 31st, 2018.